When Ukuleles Attack – …things happen, I guess? and we have fallen behind on website updates. Please check out our Facebook Page for the most current information and videos! facebook.com/whenukulelesattack/ Note: This is the whole post, I’m not sure why wordpress feels the need to add a ‘read more’ link, but please ignore it. 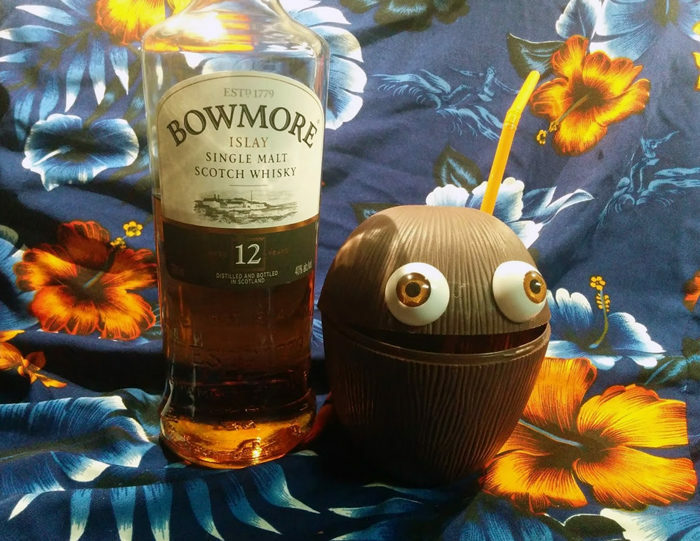 Our friends over at Horror In Clay are making screen-printed Scotch-O-Nuts in homage to the original Scotch-O-Nut pictured below, go check them out! We’re playing with the Possum Kingdom Ramblers at Galactic Quest in Lawrenceville on Thursday, 7/20. Come see us…or else! Hey we made a video! Well now we have a website. I guess that makes us a real band.